This article will walk you through the Prodigy Game login process, focusing first on the desktop version of the site, which is aimed at teachers and parents. We’ll also go over the steps for logging into the Prodigy app, which is for students. 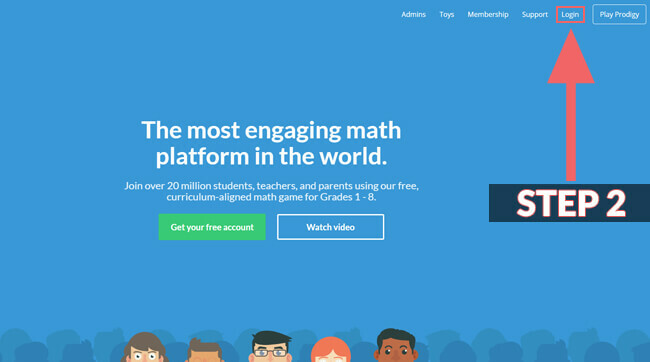 Prodigy is a math game website that involves several types of users. 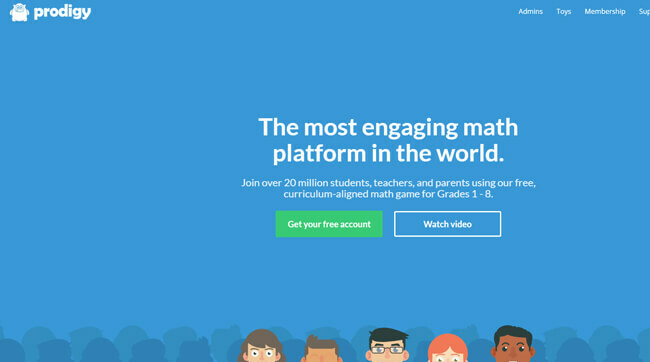 Students in grades one through eight can play the game and build their math skills. Teachers can use the site to track and monitor their students’ progress through tools that show where their students are excelling and where they’re struggling. Parents can also use Prodigy to view their children’s activity. 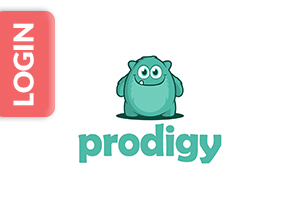 To log into Prodigy on your desktop as a Teacher, Parent, or Student, follow these steps. 1. Open your favorite browser and navigate to the Prodigy Game homepage. 2. Click on the “Login” button at the top-right of the screen. A popup window will appear. 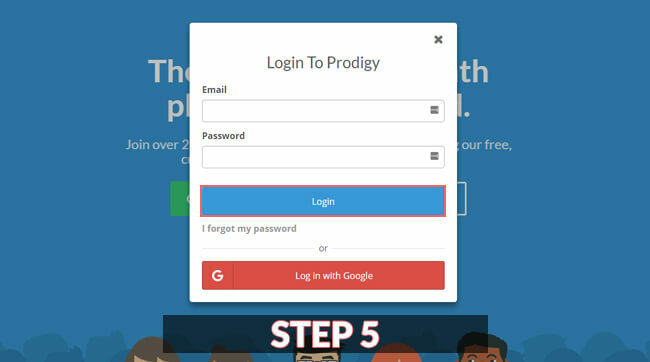 If you would prefer to use your Google account to log into Prodigy Game, use these steps. Click the “Login” button at the top-right of the screen. Press the “Log in with Google” button at the bottom of the form. Choose a Google account to use. If you haven’t recently logged into your Google account, you’ll need to enter the password to continue. Once you have completed the Prodigy Game login process on a new account, you’ll need to complete a few more steps to create your profile. If you’re creating a new account, select a user type: Teacher, parent or student. Create a class or import one from Google Classrooms. The Prodigy Game login experience on a mobile device is different depending on how you choose to access the platform. Anyone can log into Prodigy using a browser of their choice on a mobile device using the steps outlined above. For users of the Prodigy mobile app or the Chrome extension, the login screen looks entirely different. Only students can use these platforms to log in. Here are the steps. Download and install the app on your tablet or mobile device. The app is available for Apple and Android users. Alternatively, install the Prodigy Chrome extension in the Chrome browser to play the game. If you encounter any issues during the Prodigy Game login process, use the support form on their website to get help. You may prefer to reach out to Prodigy for support through one of their social media channels. Customer care agents also respond to inquiries on their Facebook and Twitter.